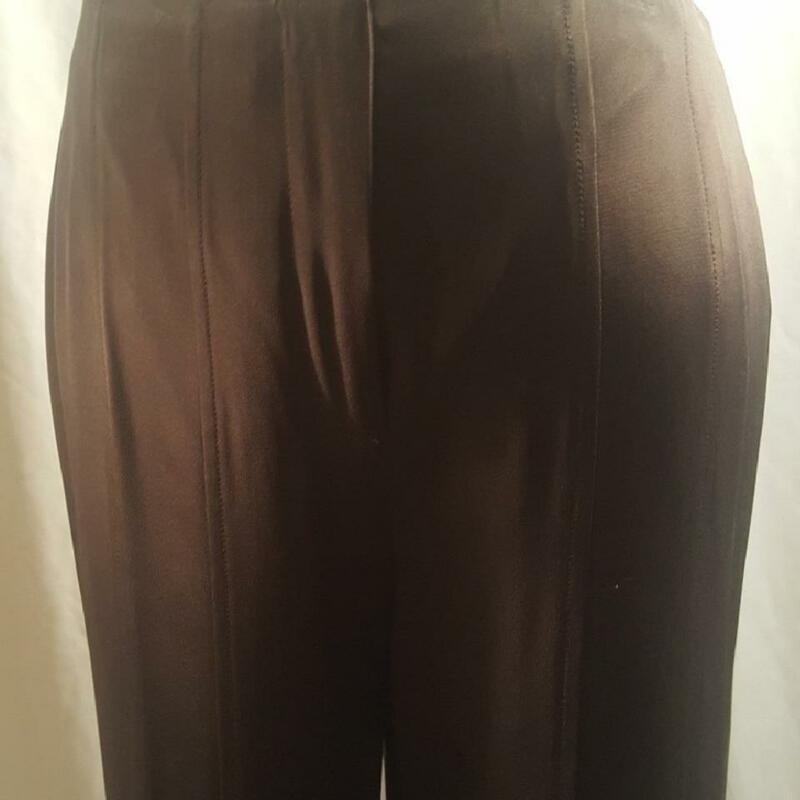 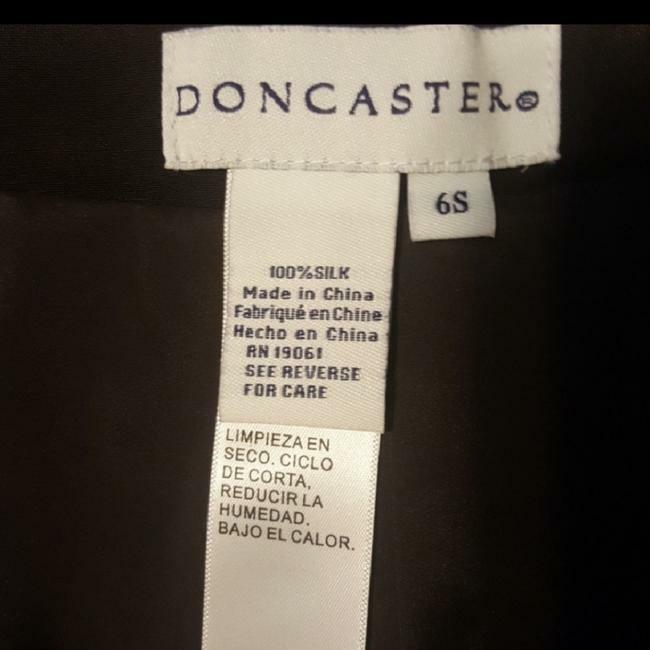 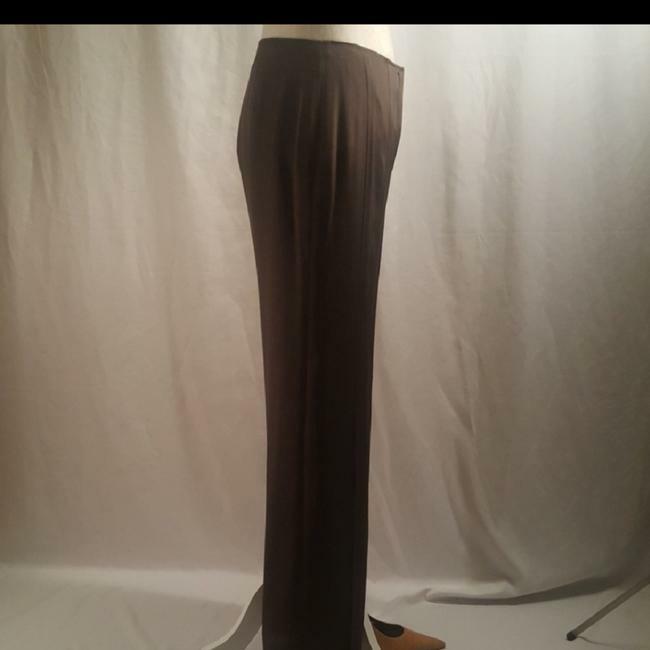 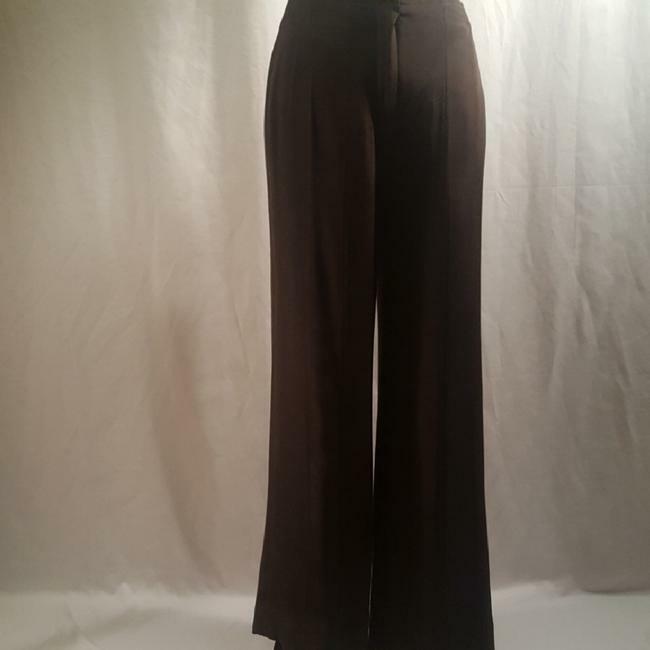 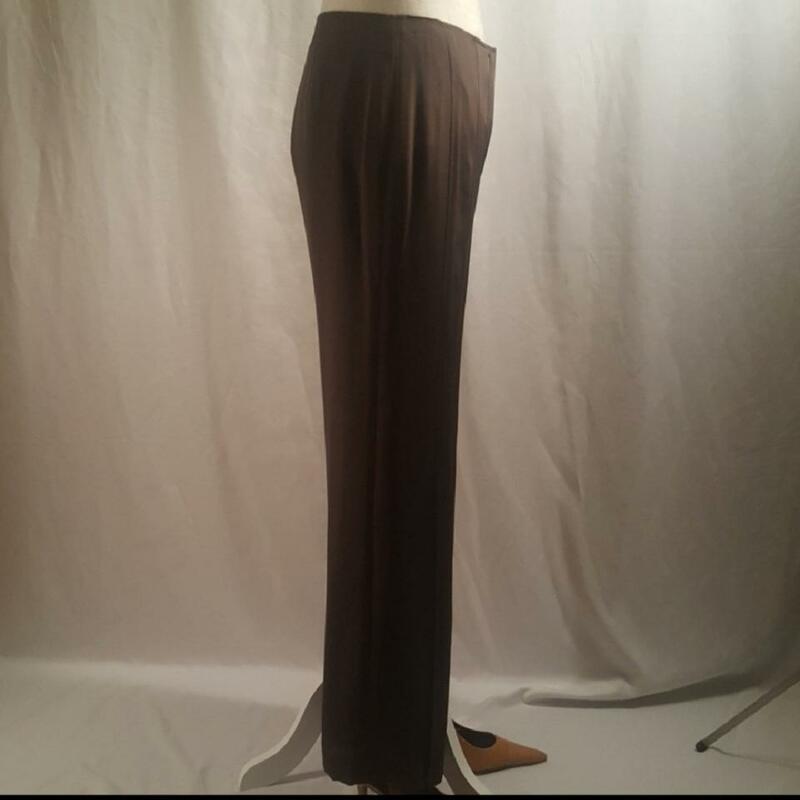 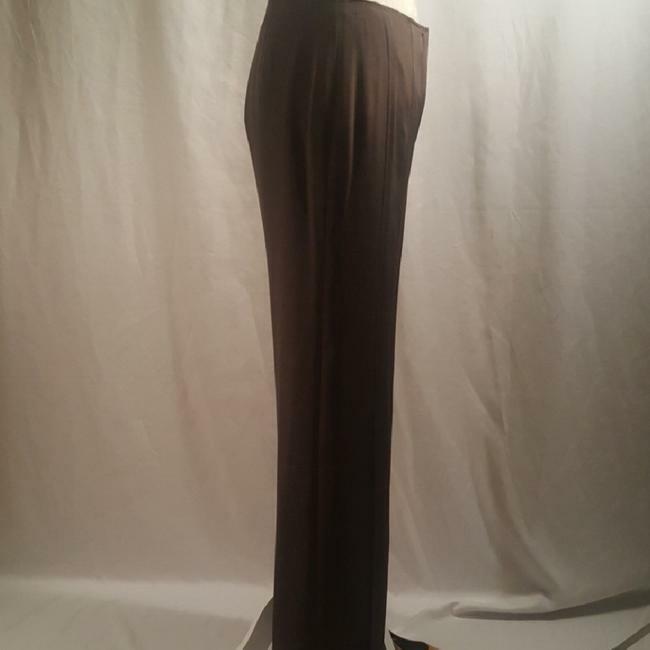 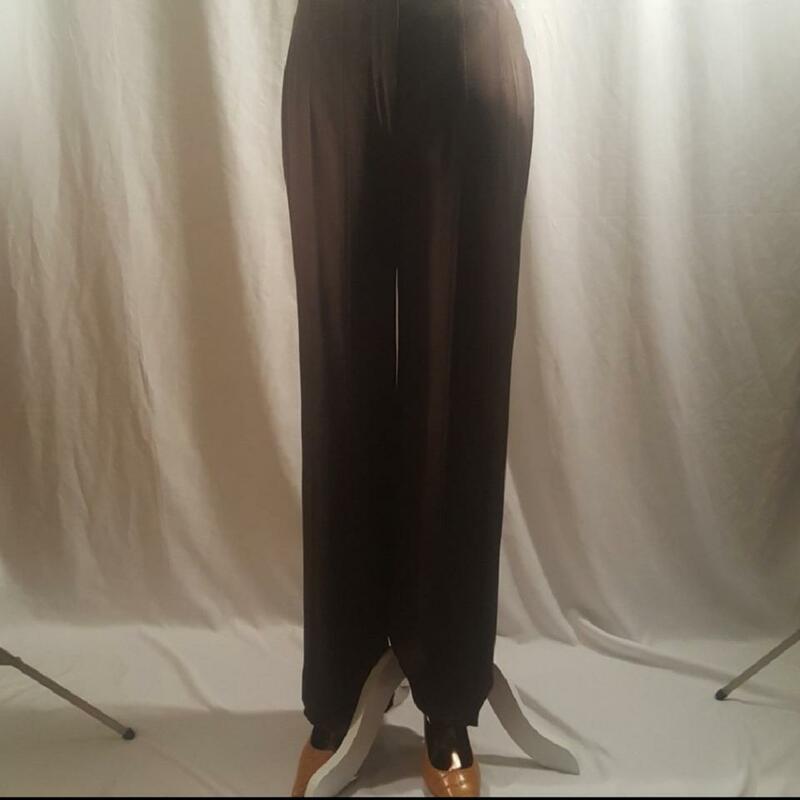 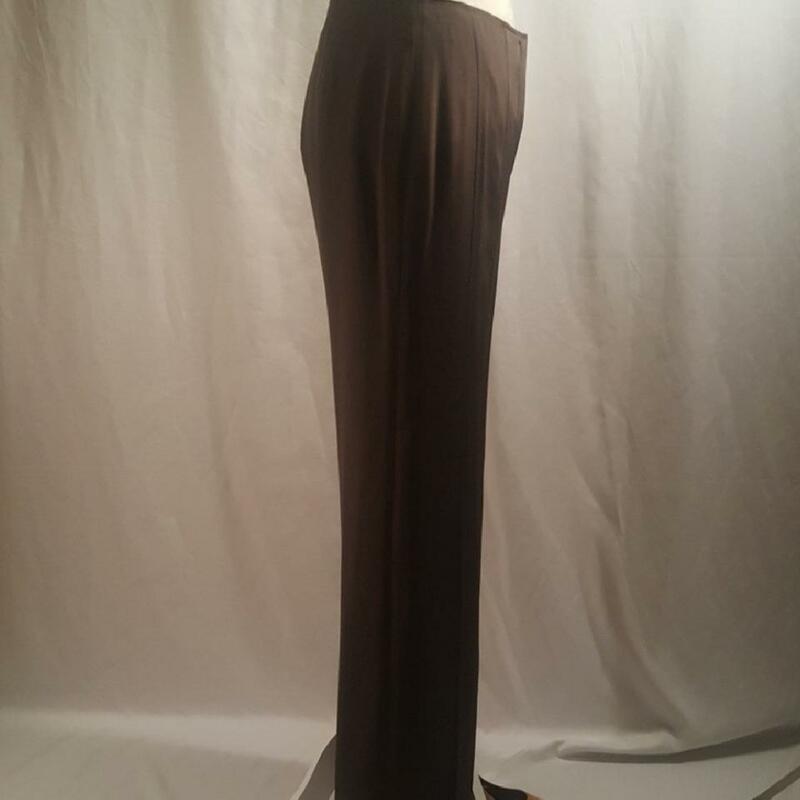 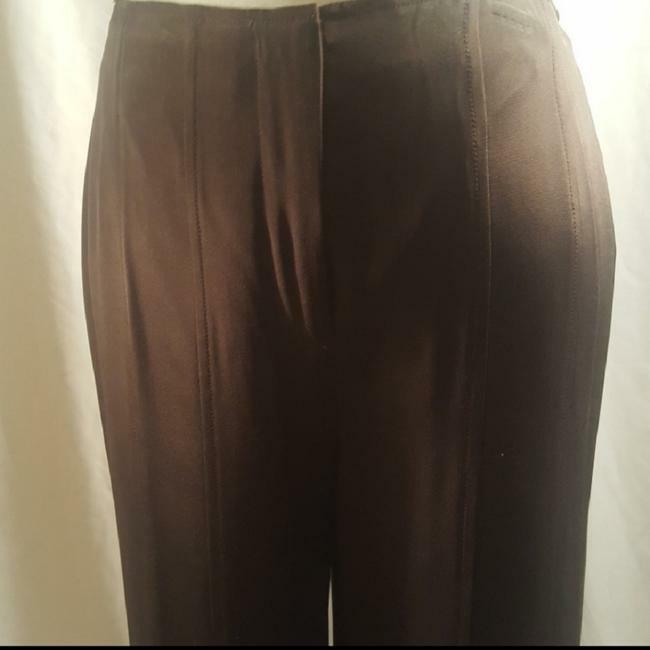 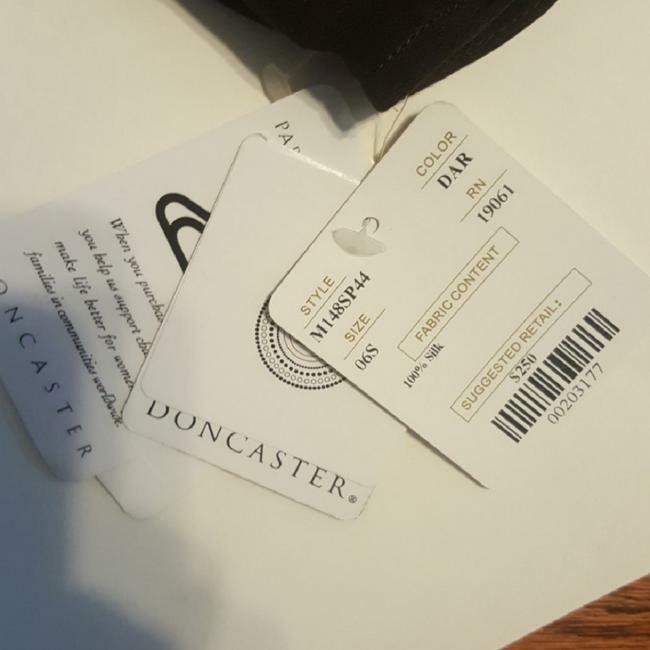 Lovely 100% silk dress pants that are perfect for a cocktail party or nice evening out. 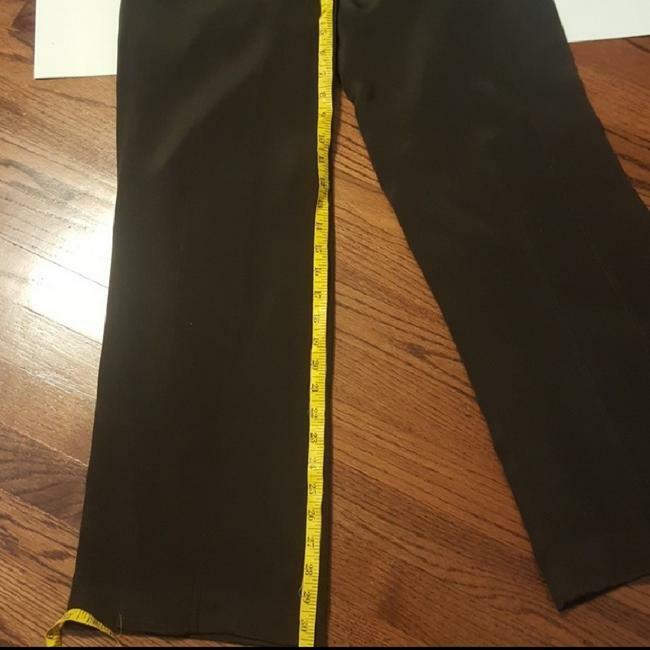 Pants are flare at the bottom and have an open split about 3/4 down the legs. 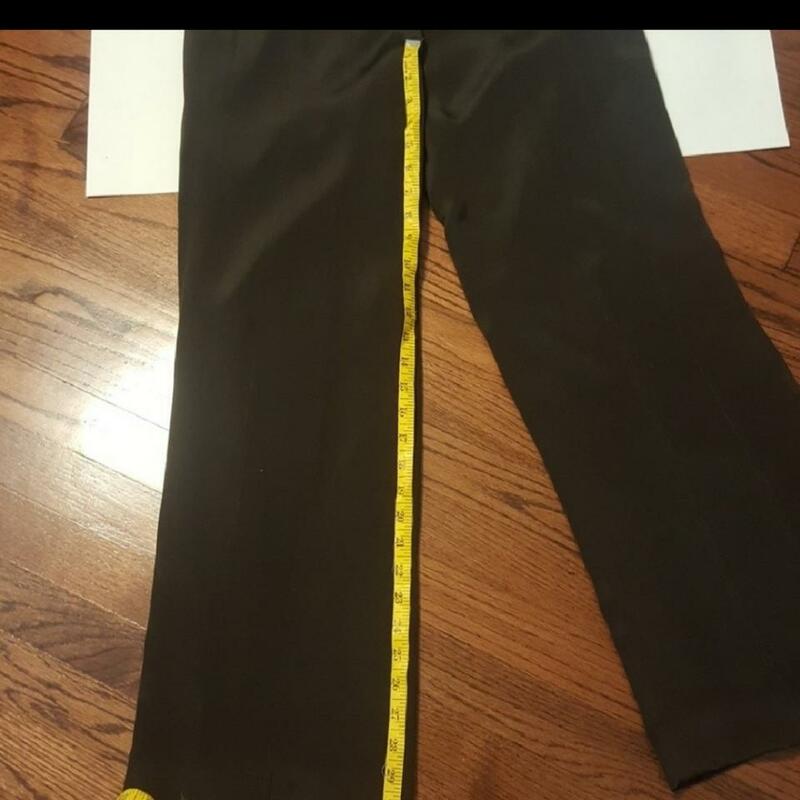 Size 6S. RR Listed by: Rene R.